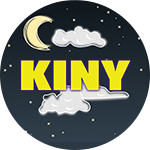 Juneau, AK (KINY) - An effort to add more items to the Southeast Alaska Food Bank is happening this evening at Fred Meyer. The food drive will take place from 4 pm - 7 pm where the Food Bank can accept basically any type of food that can be found in a grocery store. This also includes important items like diapers or even the often requested pet food. Homemade items cannot be accepted, however, if someone were to catch some fish and have them commercially processed then they could accept that as a donation. Darren Adams of the Southeast Alaska Food Bank was on Streets of Juneau this morning to talk about the event. 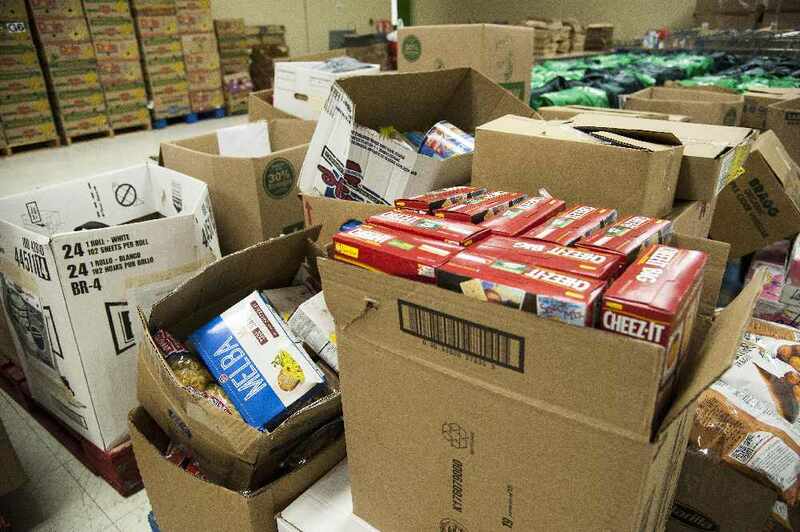 "The summer is by far the leanest part of the year for us in terms of food coming in, especially canned goods, dried goods, and other non-perishable items." "We did just wrap up our biggest fiscal year ever. We brought in approximately 440,000 pounds of food. 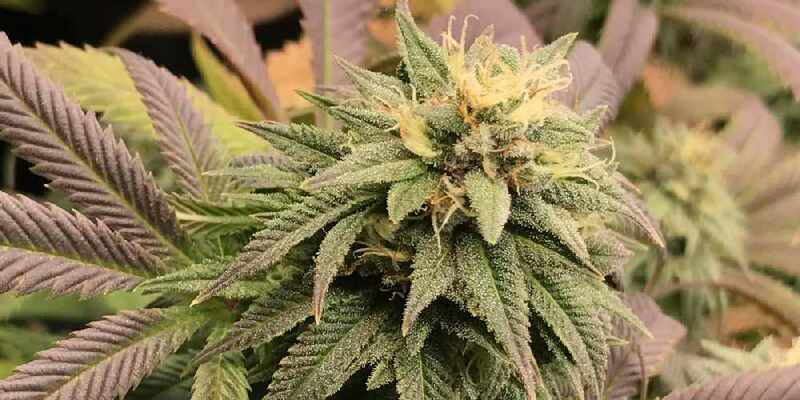 Of course, the more food we bring in, the better we are able to distribute that food to your friends, family, neighbors, co-workers, any of which could be struggling with hunger." Adams said that there is a pretty high chance that someone you may know is facing hunger. "Feeding America estimates that 1 in 7 Americans is at risk of going hungry. Take a look around your baseball team or your office. 1 in 7 people, who may or may not have told you, could be going through a tough time, but that's where you and I and everyone else can make a difference." Again that food drive is happening from 4-7pm at the Fred Meyer store. 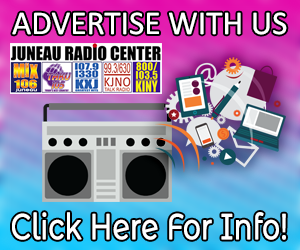 Find the full interview from Streets of Juneau On Demand. 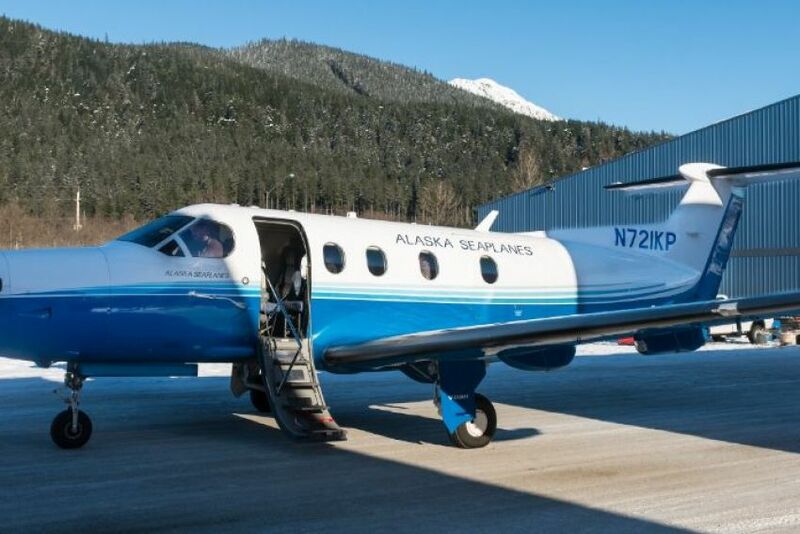 Juneau, Alaska (KINY) - Juneau-based commuter airline Alaska Seaplanes will be resuming regular flights between the sister cities of Juneau, Alaska and Whitehorse, Yukon Territory, Canada on Friday, April 26. 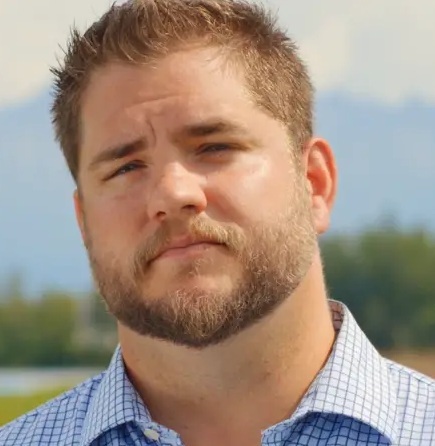 Washington (AP) - The Trump administration is reevaluating its controversial plan to sharply expand offshore drilling as it responds to a court ruling that blocked drilling off Alaska. 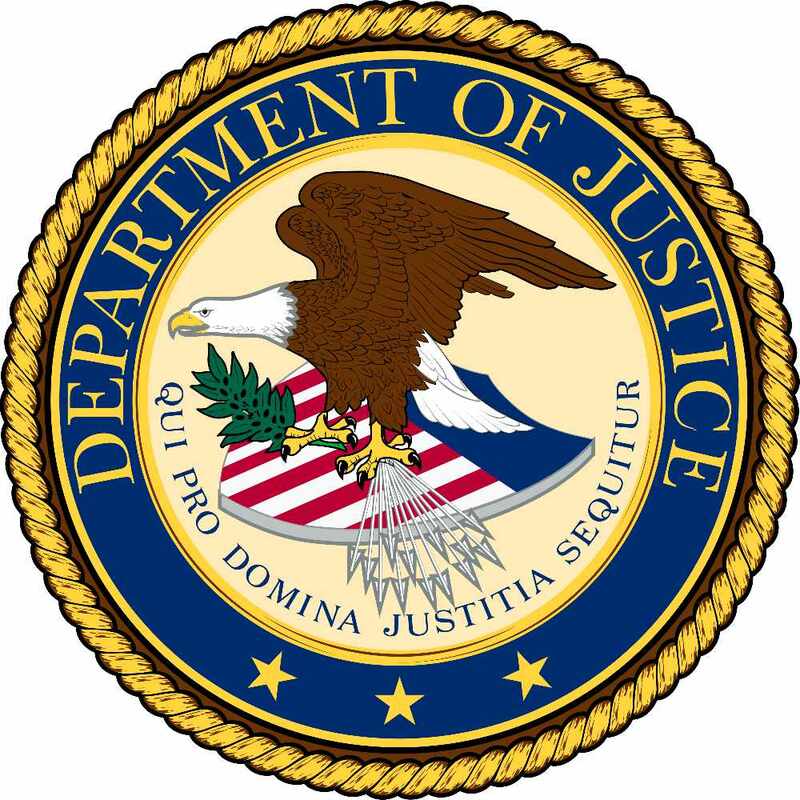 Fairbanks, Alaska (KINY) - U.S. Attorney Bryan Schroder has announced that Christopher Thomas Howard, 33, of Fairbanks, has been federally indicted with three counts of distribution of methamphetamine. 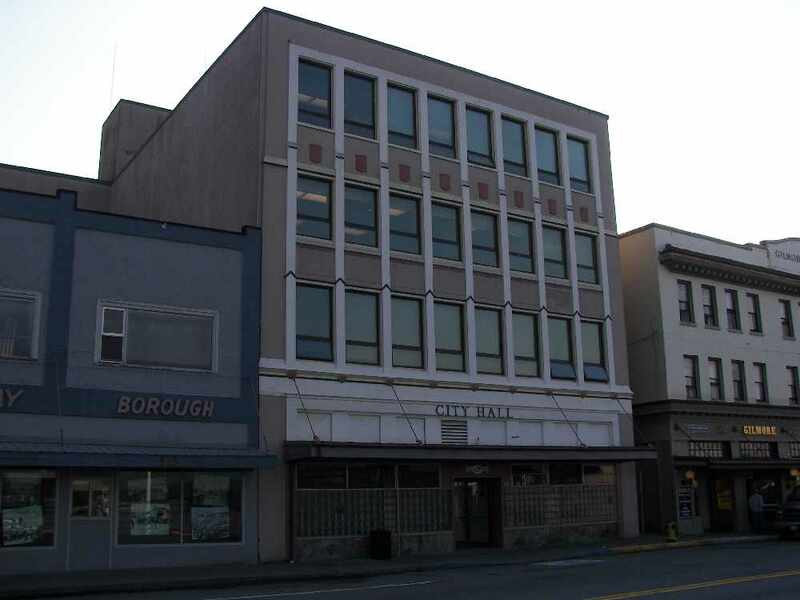 Juneau, Alaska (AP) - After Gov. 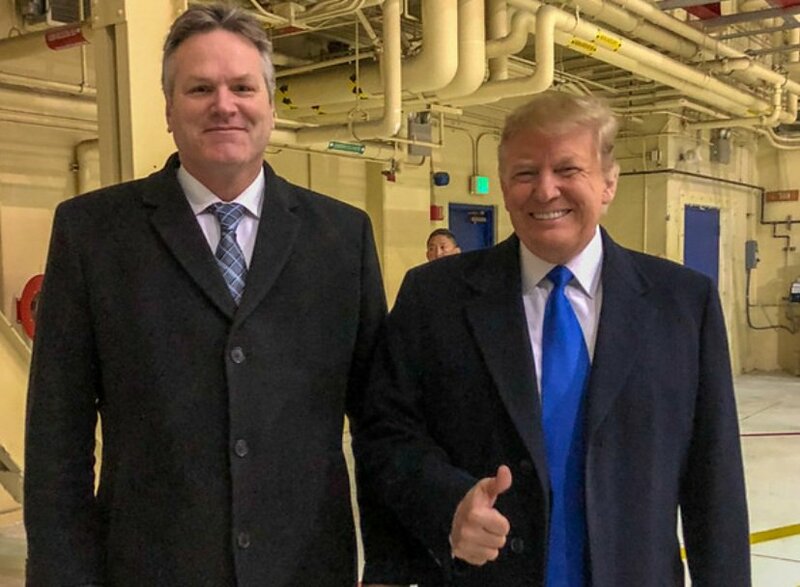 Mike Dunleavy told President Donald Trump Alaska was interested in receiving Medicaid dollars as a block grant, Dunleavy's health commissioner downplayed the prospect to lawmakers. 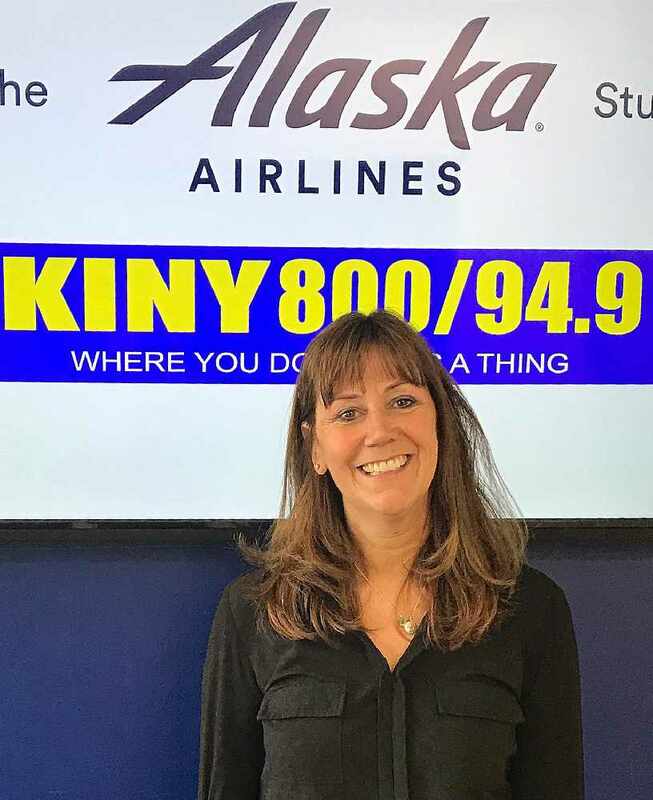 Juneau, Alaska (KINY) - The recommendations of the Child Care Task Force were discussed by the superintendent of Juneau schools while a guest on Action Line. 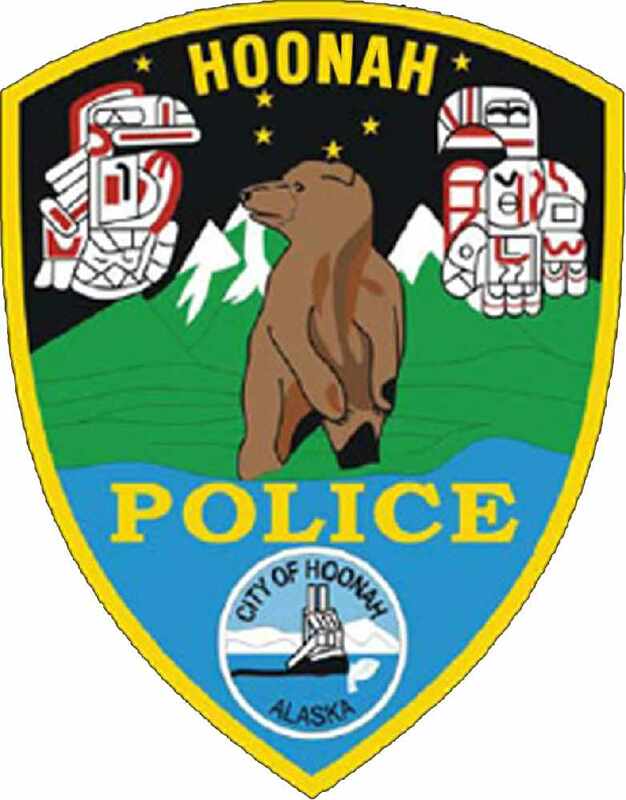 Hoonah, Alaska (KINY) - There is an immediate opening for a police officer position. 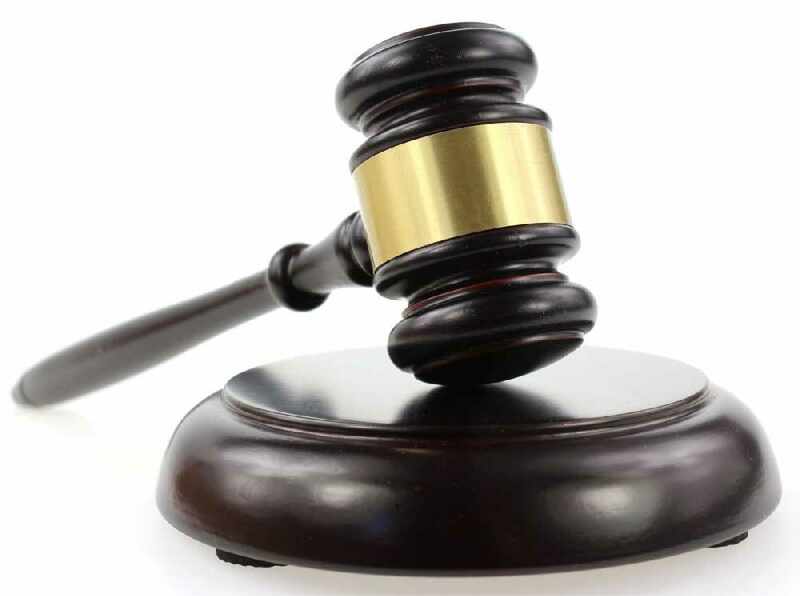 Juneau, Alaska (KINY) - The CBJ Docks and Harbors Board will be updated at tonight's (Thursday's) meeting on the Amalga Harbor Boat Launch. Winds are Northeast at 3.5 MPH (3 KT). The pressure is 1016.3 mb and the humidity is 93%. Last Updated on Apr 26 2019, 2:53 am AKDT.